First thing you’ll probably learn, when you enter into a Martial Arts training hall, is how to make good martial arts stances. This is because stances create the foundations for the fighting disciplines. How you stand has to do with how you lock the body to the ground, and make it into a class AAA machine. 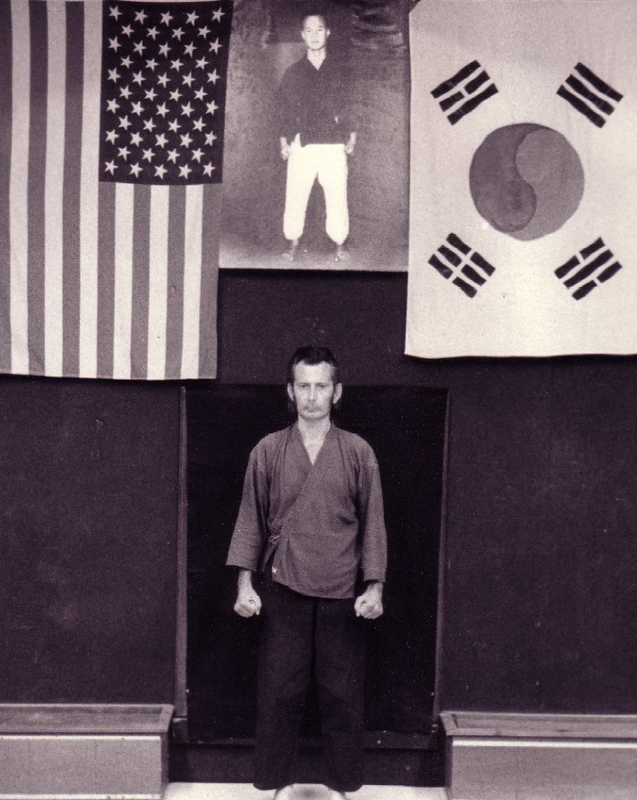 Systems that don’t have stances will not generate the massive amounts of power that the classical martial arts develop. I am talking about all the systems of Karate, including Shotokan, Goju Ryu, Uechi Ryu, shito ryu and so on. 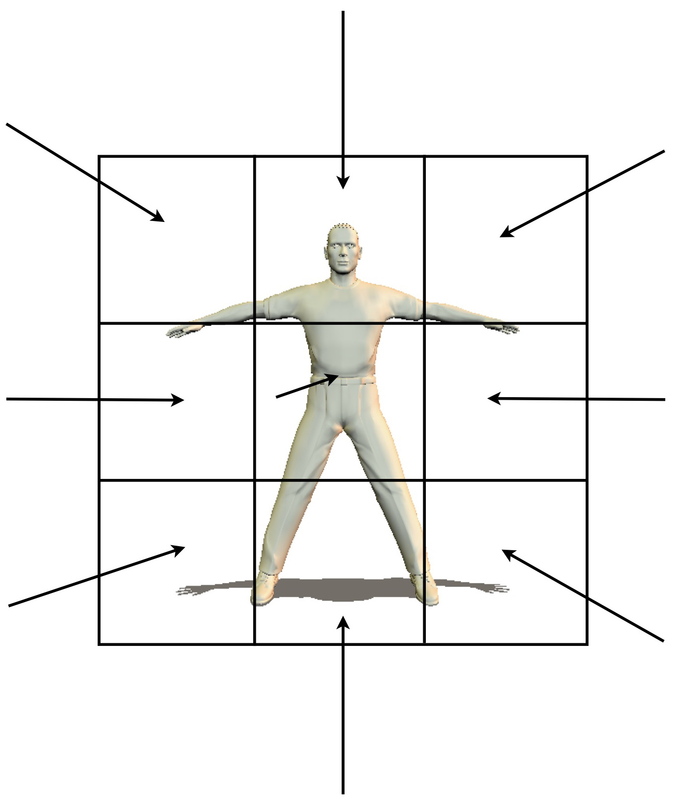 The odd thing is that systems that don’t have stances could introduce stances into their systems easily, and thus increase their power tremendously. To begin, the first stance is the natural stance, in which you simply stand with your feet shoulder width apart and feet angled to the front. Since this is natural, and takes no real instructions, we won’t go into it. Simply, this type of stance doesn’t generate power. To build an Hourglass Stance, which does generate energy, start with your feet together. Keep the toes touching and swing the heels out, then keep the heels where they are and swing the toes out, then keep the toes fixed in place and swing the heels out again. Lower the stance slightly, push the knees together (stand pigeon toed) and breath to the tan tien (the one point located just below the navel). To create a back stance, from the hour glass stance simply swing one toe all the way out and settle your weight on the other leg. You might have to move the foot turned out slightly to the side, as you want to be able to move without having to go around your own hips. This is an extremely useful stance for getting ready to fight, as you can crouch and launch with no discernible movement. Next we will build a horse stance, Mabu in the Chinese martial disciplines, and Kiba Dachi in the Japanese systems. From a back stance simply keep the toes of the front foot where they are and move the heel out, and let the weight settle evenly down the legs. This is a high horse stance, and if you spread the legs further to the side and get lower you can create more energy. Finally, to make a front stance, simply turn the toes of one of the feet in the horse stance outwards and sink your weight on that foot. You may want to move the front foot more to the side so that the feet are on shoulder wide parallel tracks. This is a great stance when you want to move forward in an attacking mode. 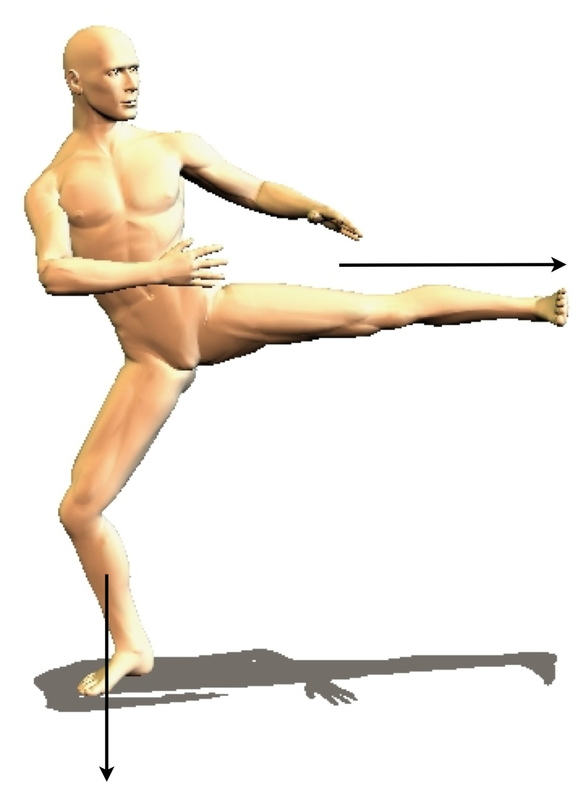 There are many other stances you can make, and it is simple to figure out a foot or leg motion to do these. These would include such stances as the crane stance (lift one leg), the kneeling stance, the cross kneeling stance (dragon), and so on. The main thing to remember is that you should be able to position yourself so that you can make the transition through the karate stances while conserving, and even creating, more and more power. If you want to see graphics and a free video showing what you have learned here go to Learn Karate Online. This is an absolutely free lesson. You are currently browsing the archives for the Tae Kwon Do category.